On the left menu choose Apps then, if necessary, select Show All in the middle. 5. Check that Email Address is available and is ticked. 6a. come out of the edit settings pane and click the cross next to the ‘Give as you Live’ entry to remove it. 6b. 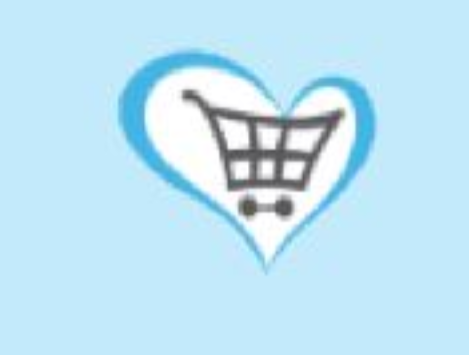 go to www.giveasyoulive.com and sign in with Facebook – you will be prompted to confirm the info you provide – do not remove email address – it is essential!